← Will Drake Be Leaving Young Money For Good? 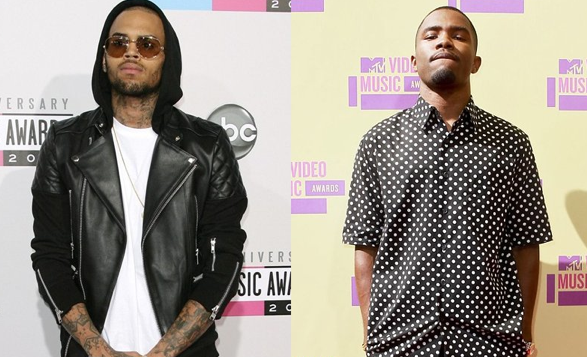 If you didn’t hear, last night it was reported that Chris Brown and Frank Ocean got into an all-out-brawl over a parking space at an LA studio. Police are currently looking into the situation, but click below to see what Frank Ocean had to say about it.